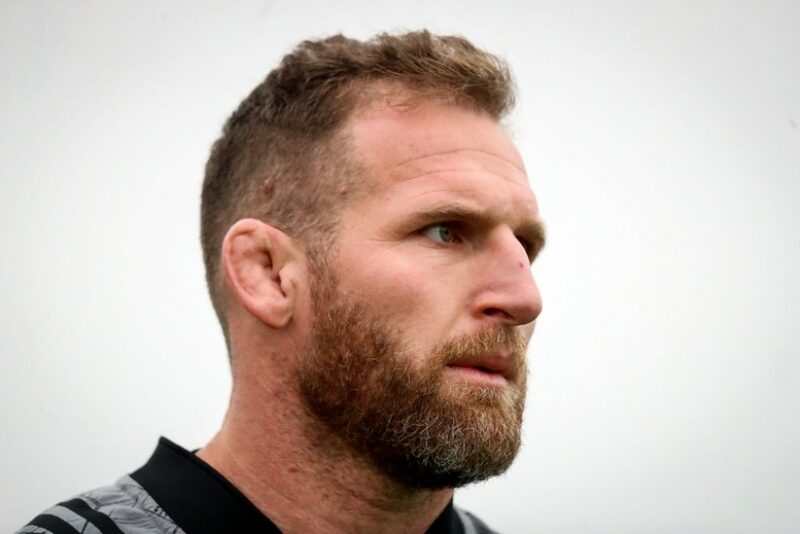 Kieran Read spoke to the media during the All Blacks’ captain’s run this afternoon at the Aviva Stadium and he believes that his side will need to produce the best performance of their season if they want to get a victory over Ireland. It’s been a long season for the All Blacks. They played a three-Test series against France during the summer which was followed by The Rugby Championship and an extra game against the Wallabies for Bledisloe III. After that, it was their northern hemisphere tour which began in Japan before travelling to Europe. “We’re going to need the best performance of our season I think,” Read said. The All Blacks have been looking forward to this match for some time now as Read admits Joe Schmidt’s charges are the best team in the northern hemisphere. Ireland’s lineout showed some weakness against Argentina where they lost three on their own throw and Read reveals that they will be contesting in that area to hopefully secure some turnover ball, a scenario in which they are very dangerous. For Ireland, it would be fair to say this has been the most eagerly-anticipated fixture of 2018, Grand Slam aside. Schmidt said on Thursday that he expects a “spiky” occasion and Read concurs that there will be a lot of “emotion” and “heat” on Saturday.